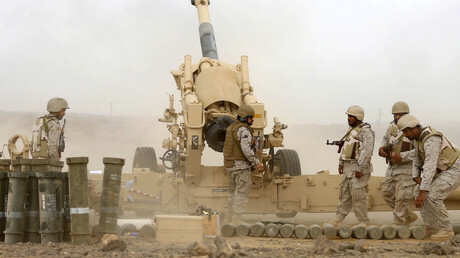 Iran has warned Saudi Arabia that their troops will be wiped out in Syria if they “dare” to invade the country, after Riyadh expressed eagerness to deploy their army to the war-zone earlier this week if the US-led coalition decides that such an operation is necessary. The head of Iran’s Revolutionary Guard expressed doubt about the Saudi ability’s to tilt the balance in terms of the Syrian army's advances on all fronts in its internal conflict, claiming that the Saudis are not “brave enough,” to follow through with their aggressive rhetoric. “They claim they will send troops [to Syria] but I don’t think they will dare do so. They have a classic army and history tells us such armies stand no chance in fighting irregular resistance forces,” Major General Mohammad Ali Jafari told reporters in Tehran, according to FARS news. “In such a situation, the clash of Russia, Turkey, Saudi Arabia and Syria together, and then the entrance of America... eventually a large regional war is possible,” IRNA news agency quoted Rezaei as saying. Earlier in the day, Damascus also explicitly warned against any foreign intervention without a formal invite from Bashar Assad’s government, after Saudi Arabia, Bahrain and the United Arab Emirates expressed a willingness to do so if the US-led coalition approved the move. Saudi Arabia severed relations with Iran after an attack on its embassy in Tehran following the kingdom's execution of Shia cleric Nimr al-Nimr, who was executed along with 46 mostly Sunni Muslims convicted on terrorism charges. 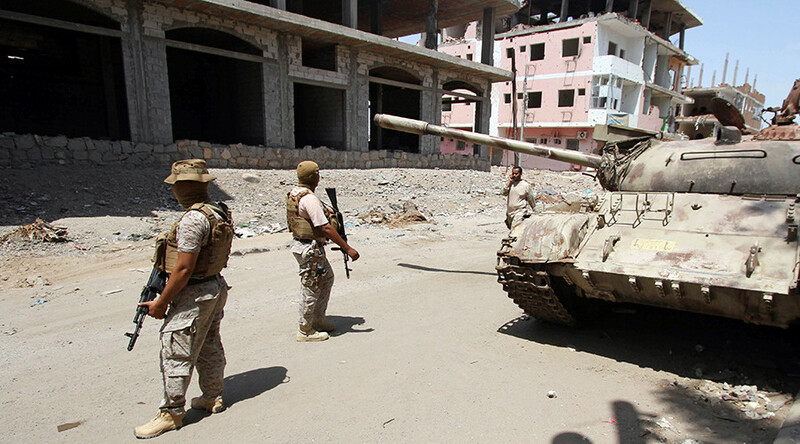 Saudi Arabia, a Sunni-dominated kingdom, and Shia-dominant Iran have mutually accused one another of backing proxy conflicts in Yemen and Syria, over what seems to be a race to secure dominance in the Middle East.